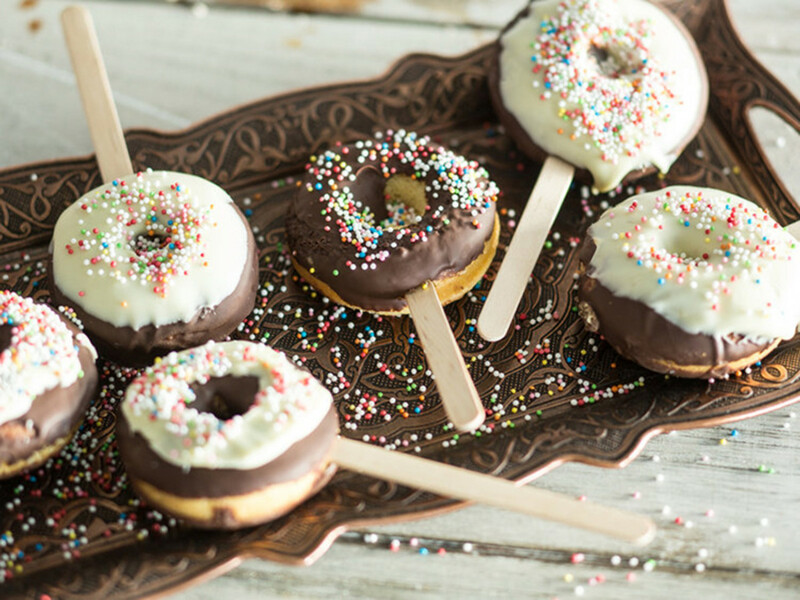 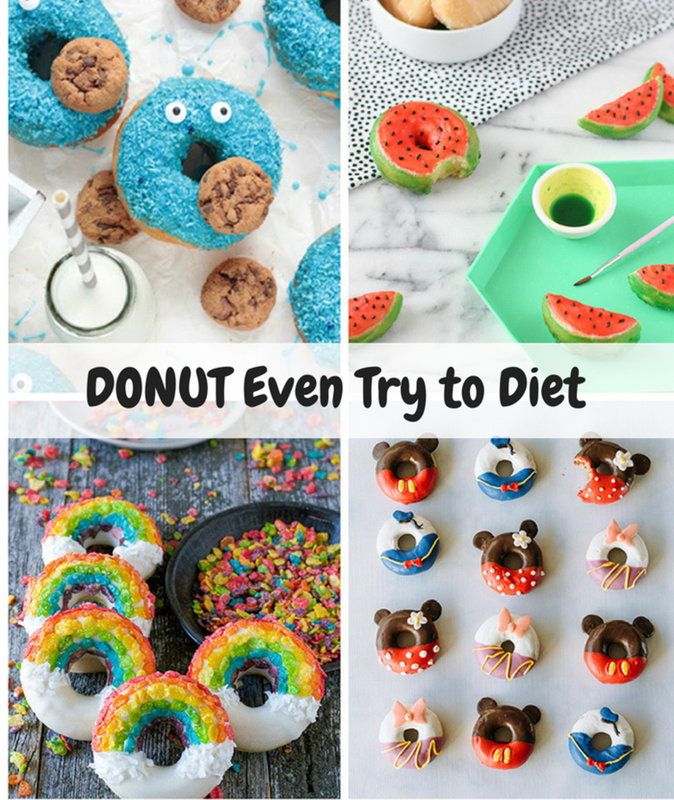 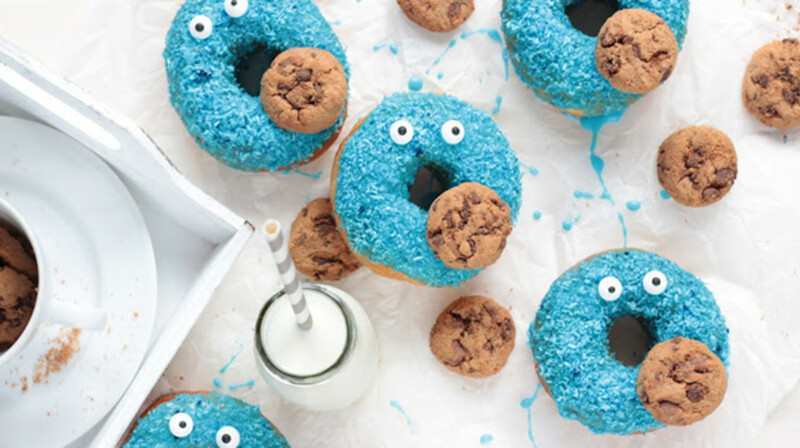 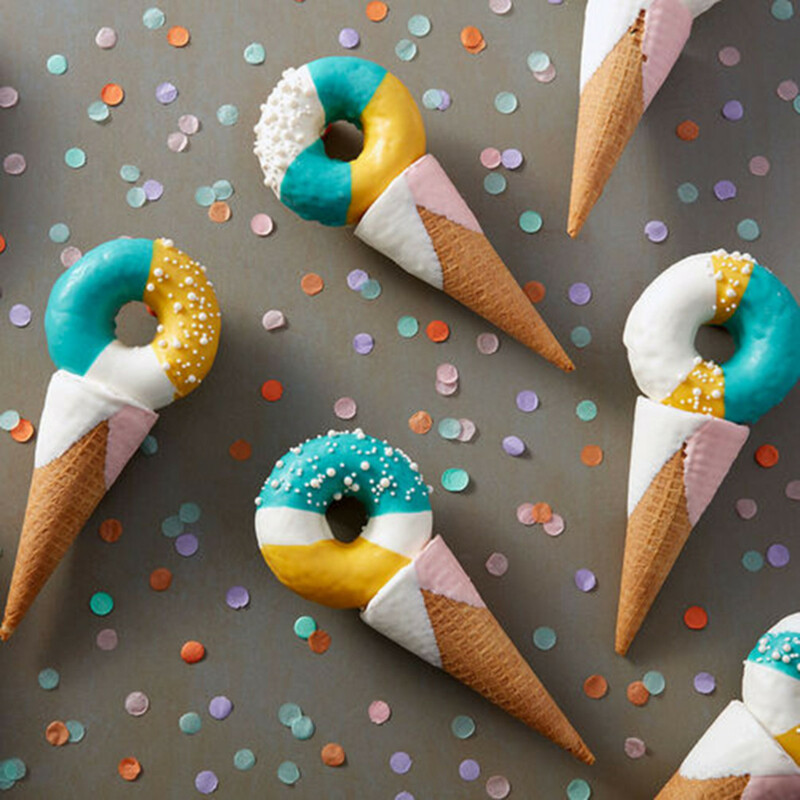 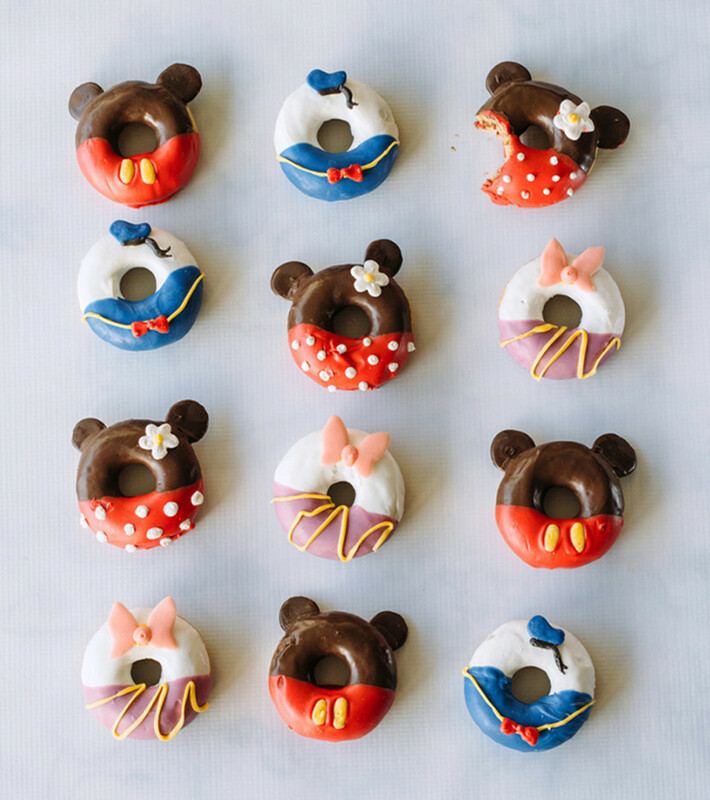 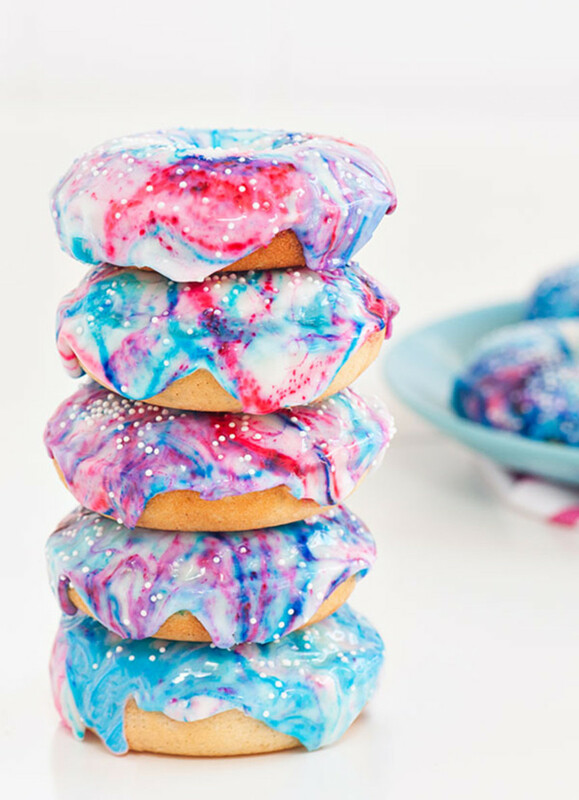 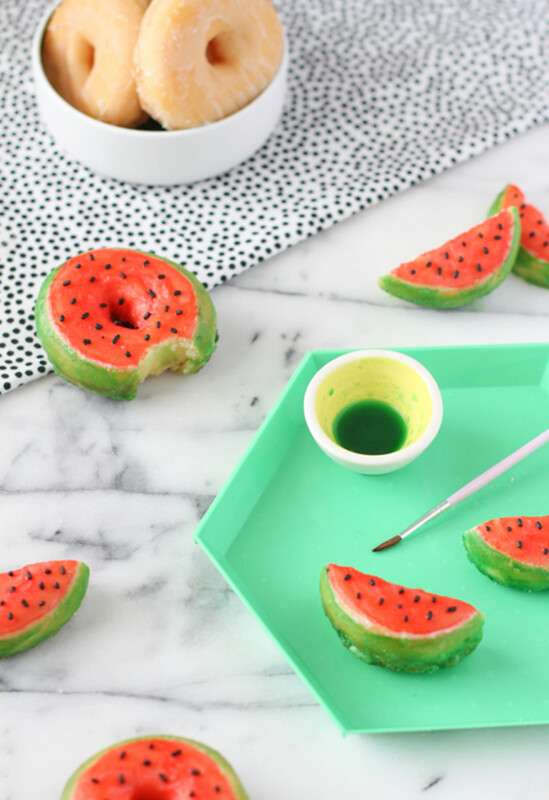 To celebrate National Doughnut Day on June 2nd, we&apos;ve rounded up a few totally out-of-this-world doughnut recipes! 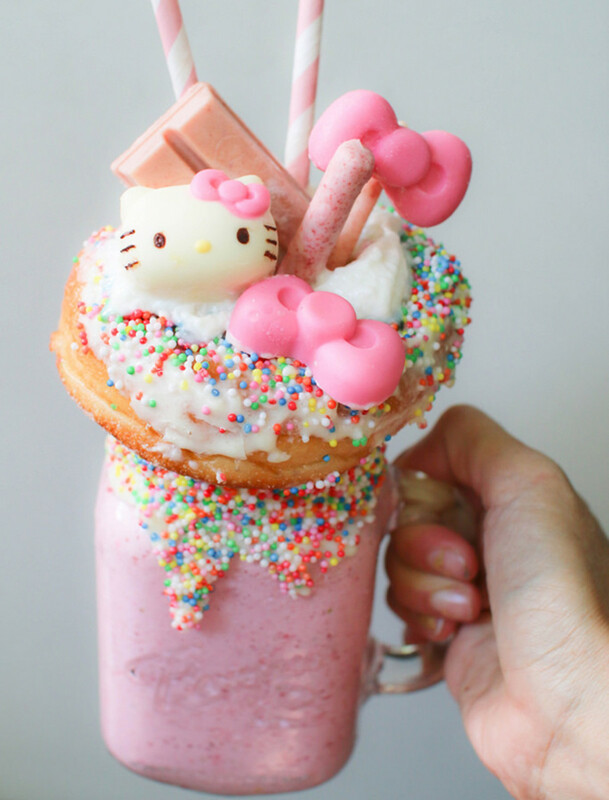 Because, you could get a regular one for free? 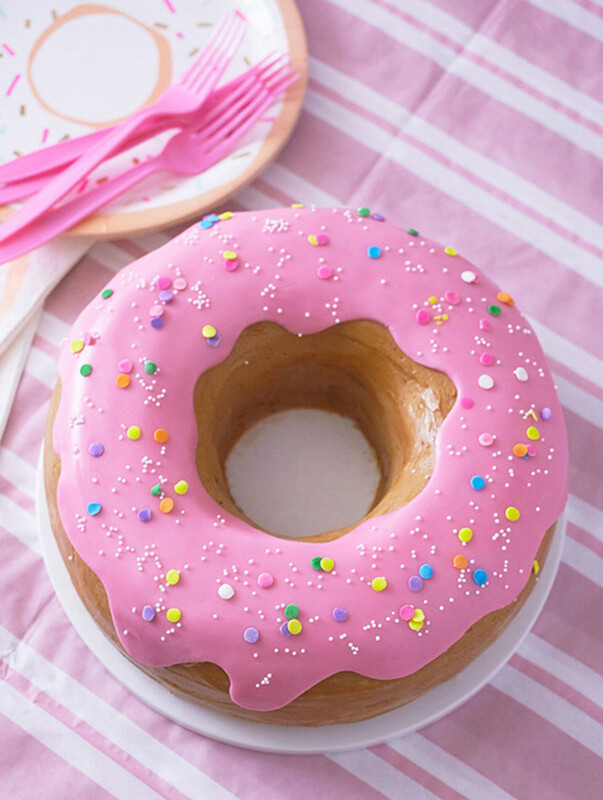 Or you could make it look like a Pokemon! 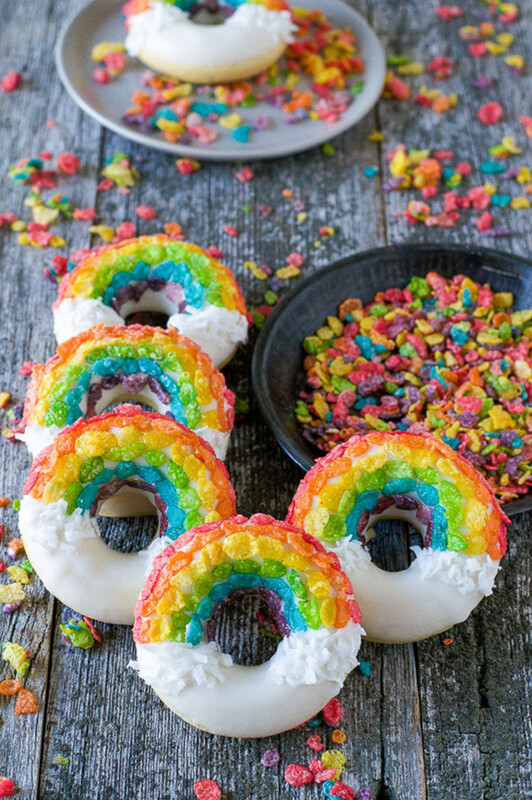 Stock up on those rainbow sprinkles... you&apos;re gonna need &apos;em.